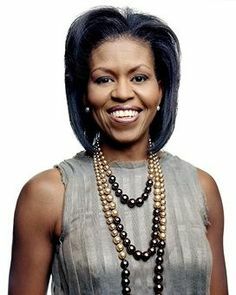 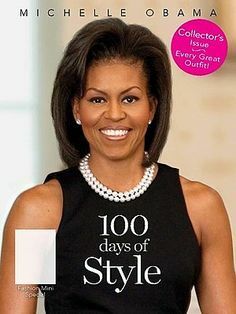 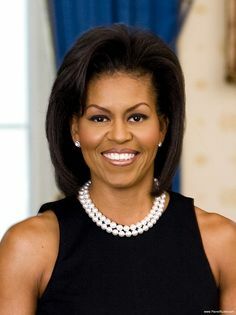 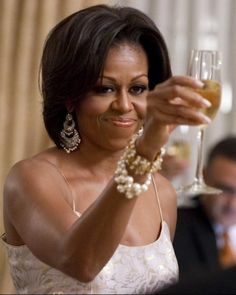 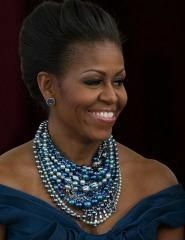 Michelle Obama Cultured Pearls - Michelle Obama's multi-strand pearl necklace was a lovely complement to her no-frills suit. 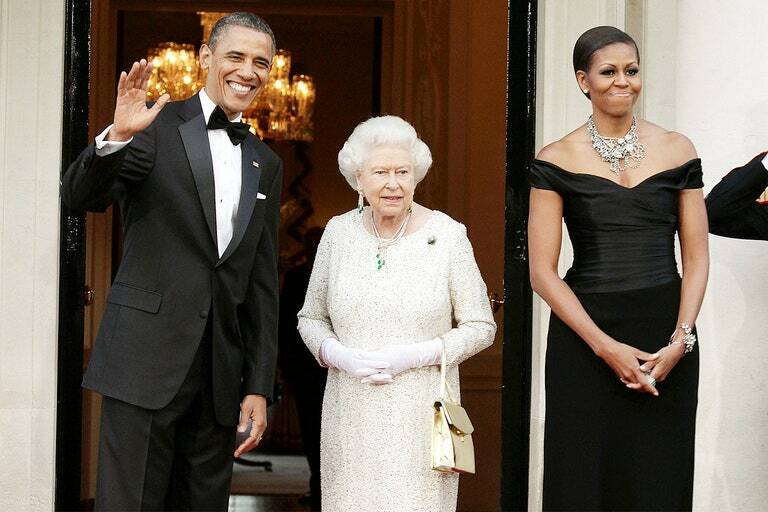 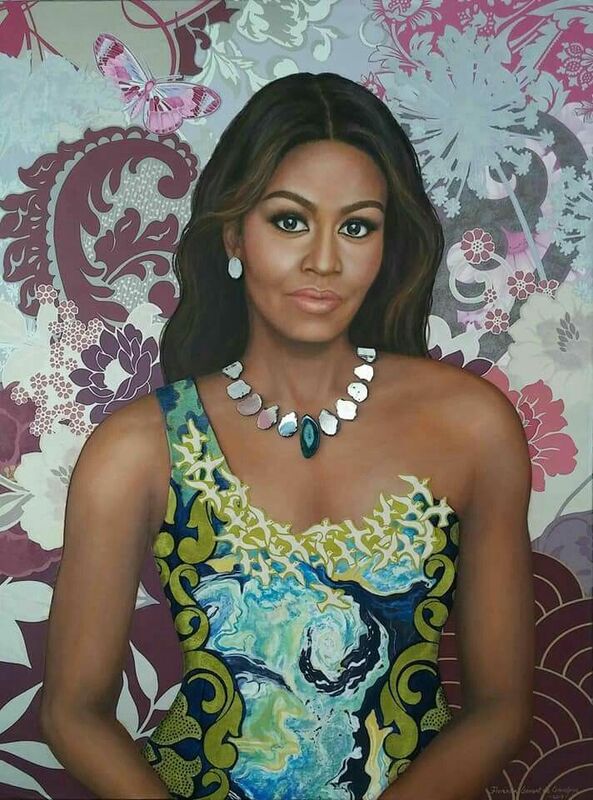 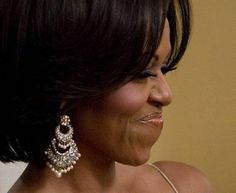 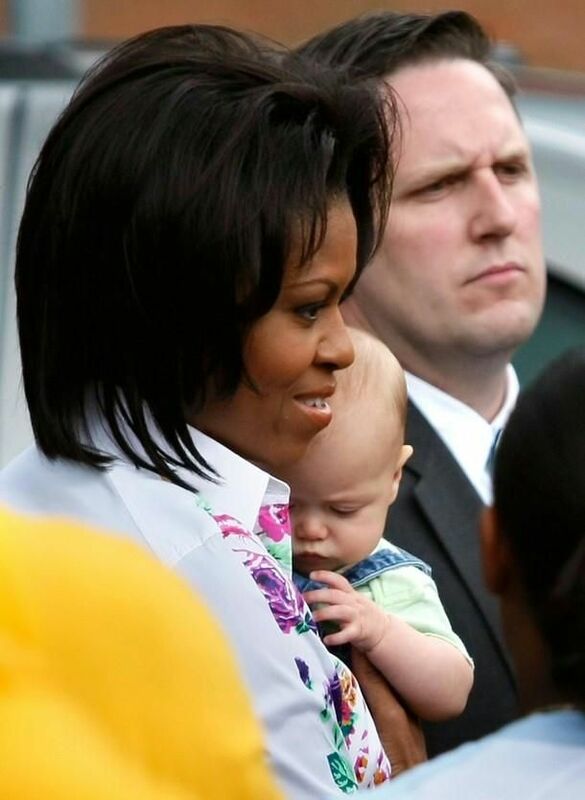 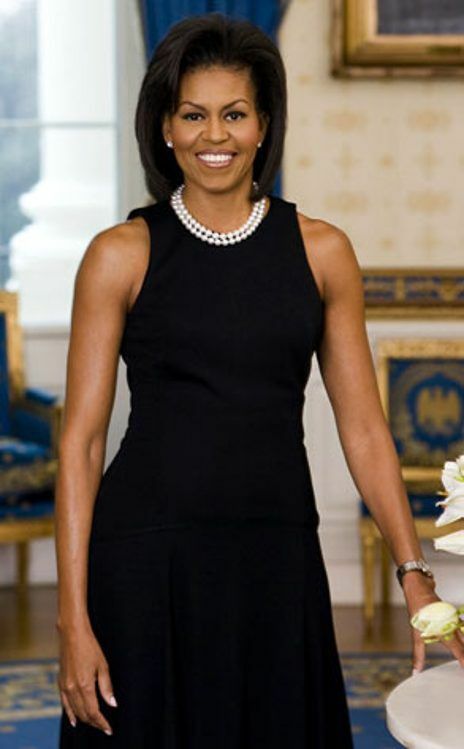 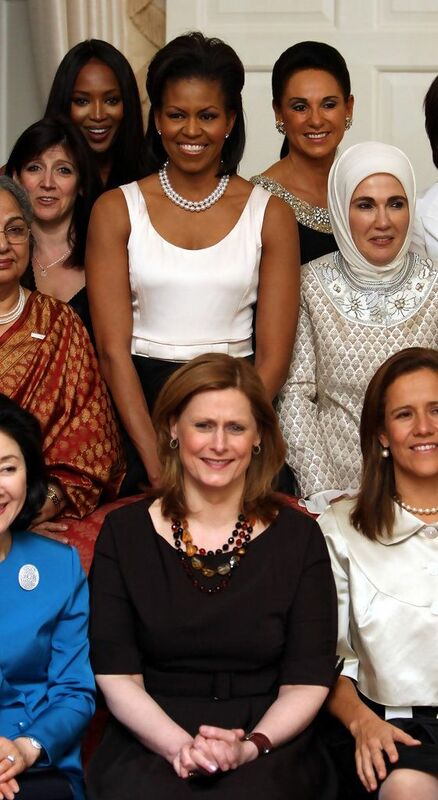 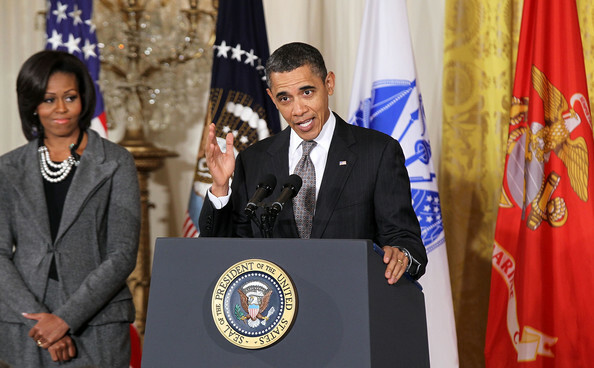 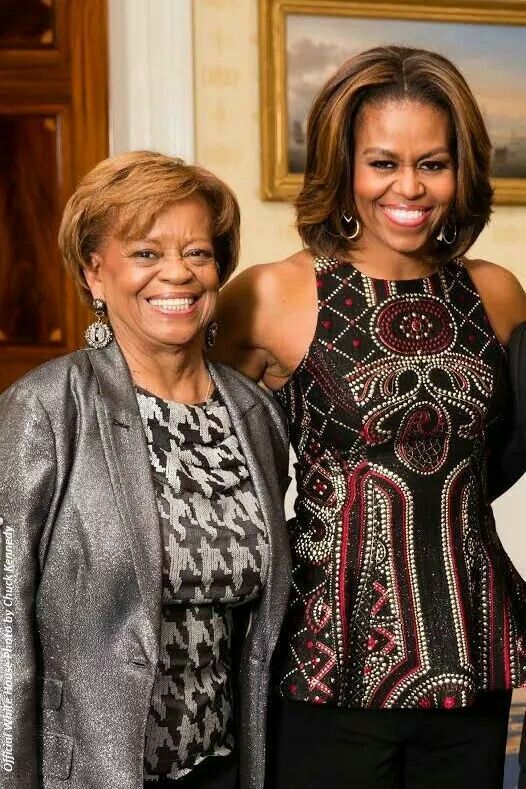 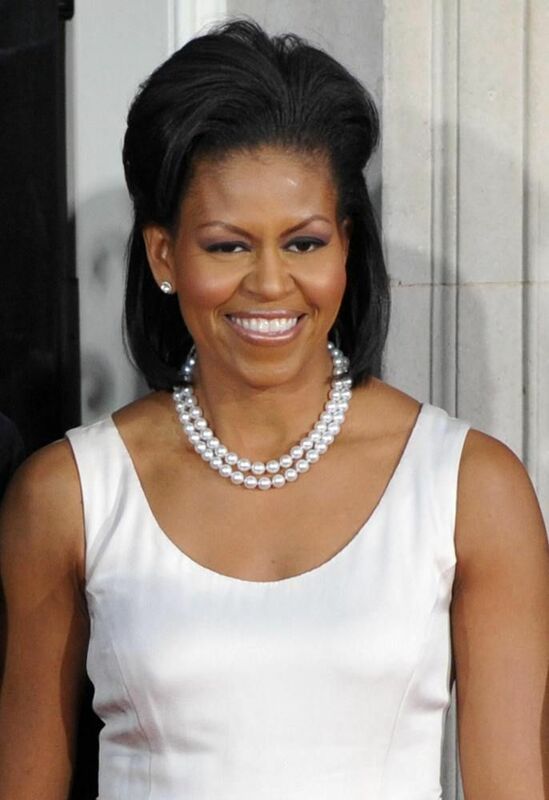 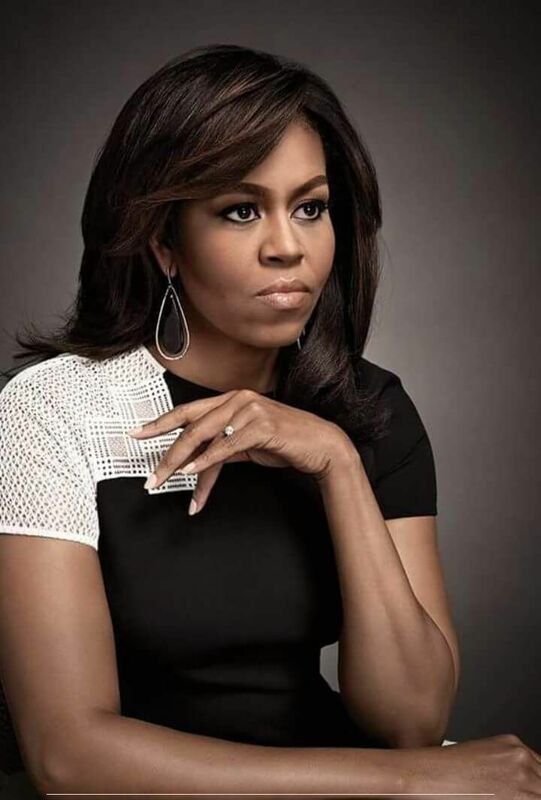 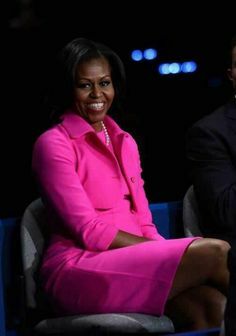 Michelle Obama wears Tom Bins Design Pearls in Peril Necklace. 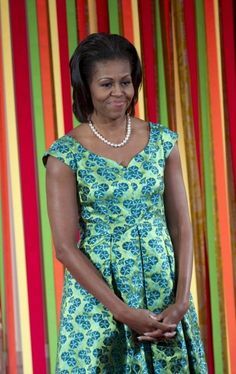 Michelle Obama complemented her turquoise dress with a colorful pearl necklace. 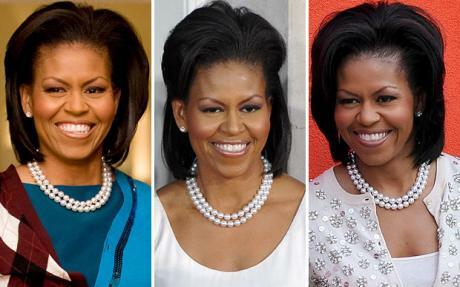 Cultured Pearls. 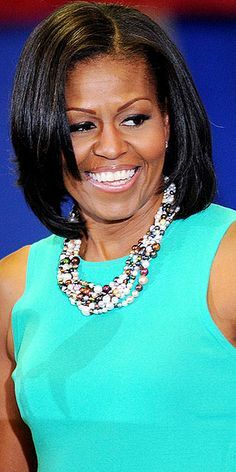 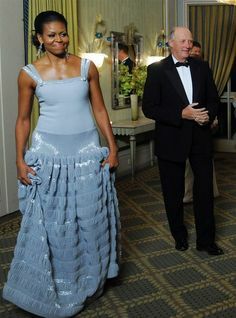 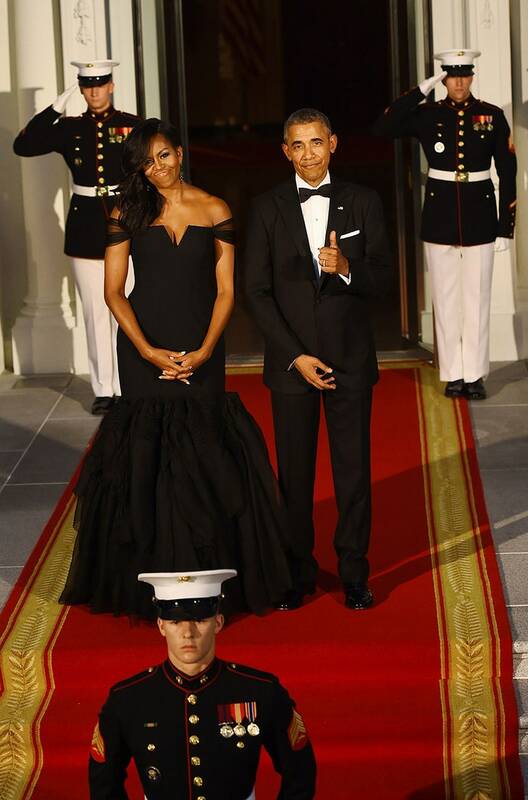 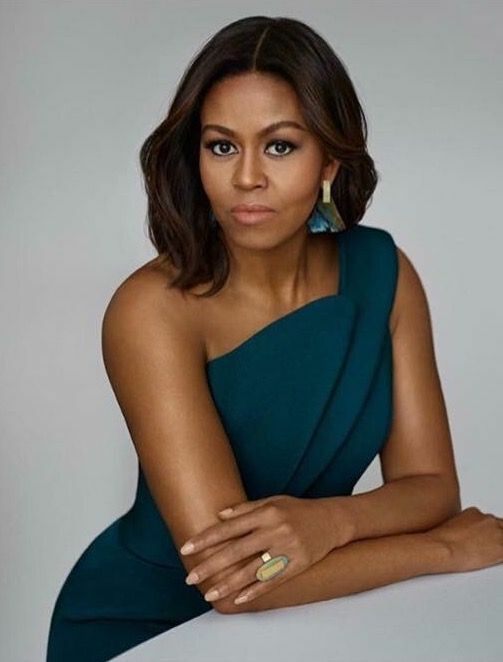 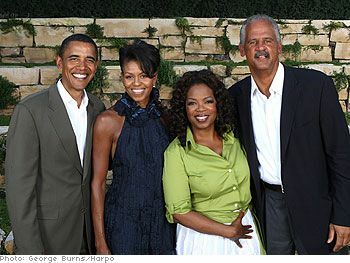 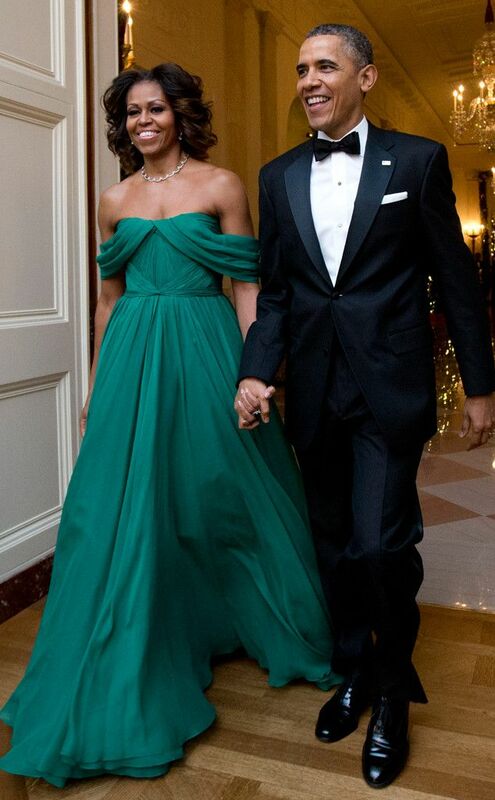 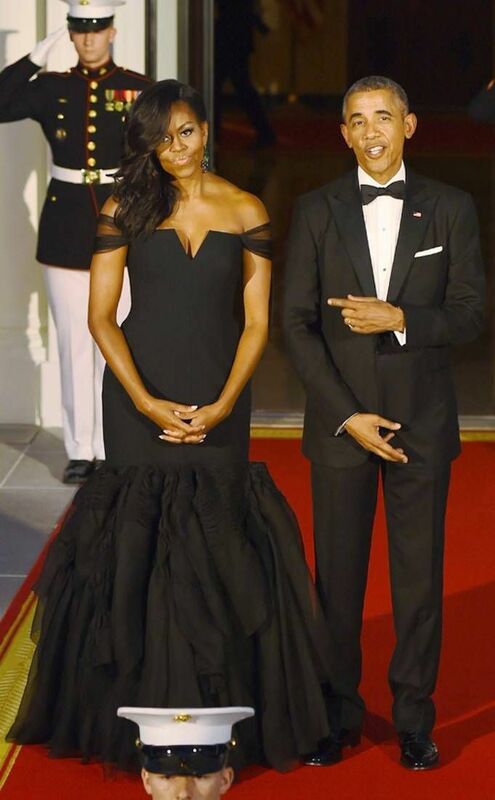 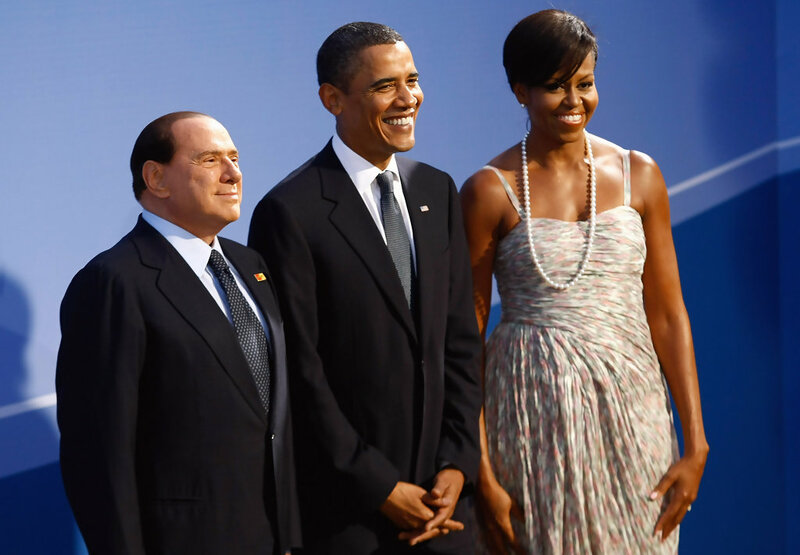 Michelle Obama · Michelle supports her world leaders in a single strand necklace over her Thakoon gown. 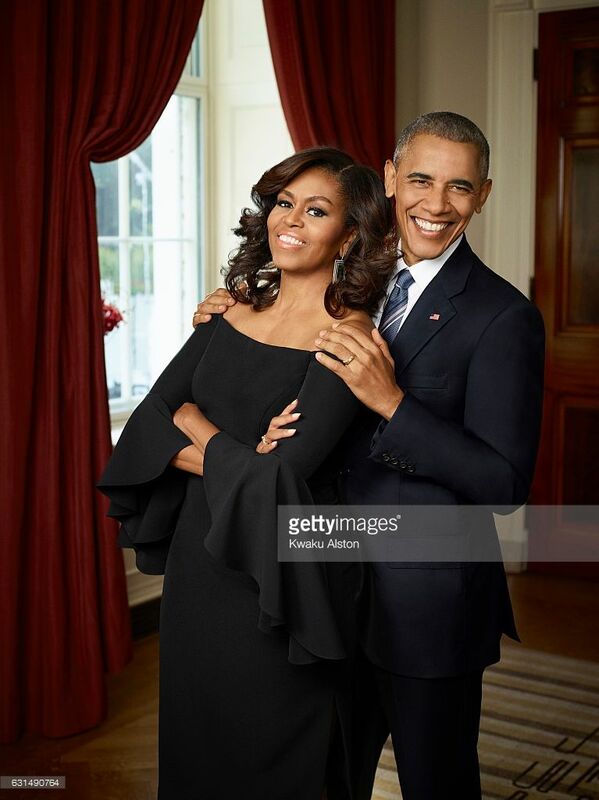 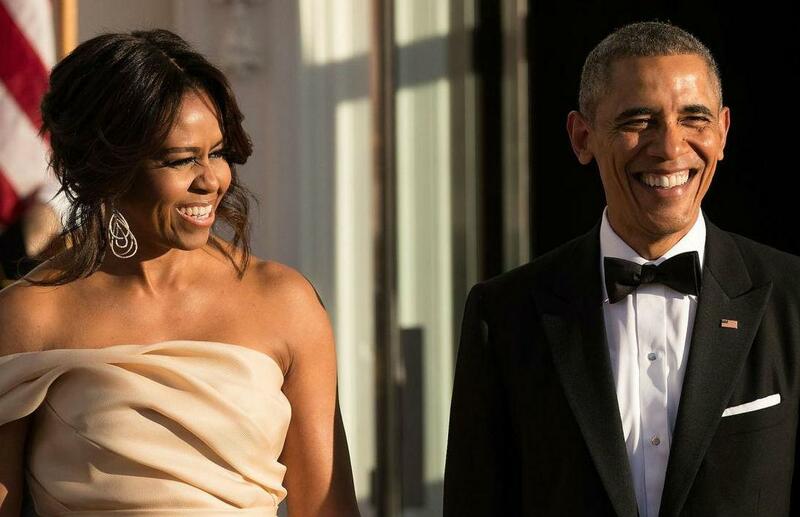 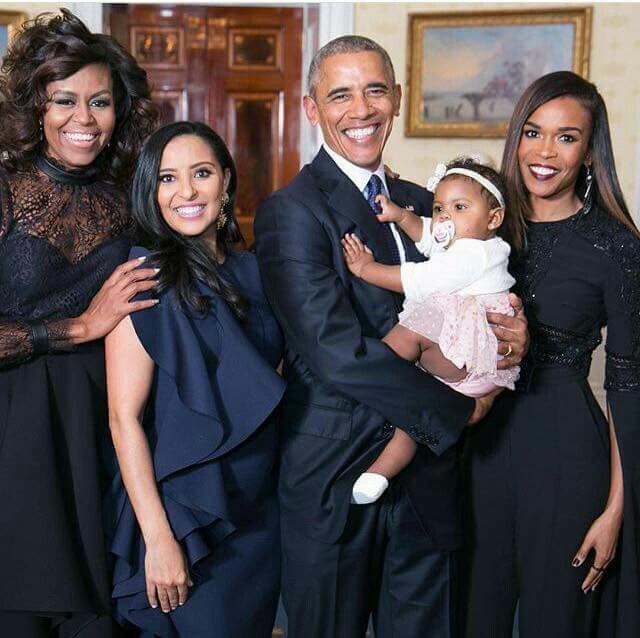 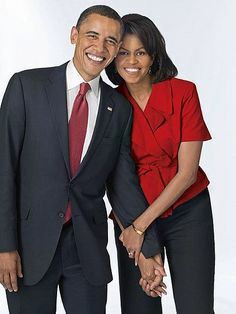 Mr President & First Lady Obama photographed for Essence Magazine on July 20, 2016. 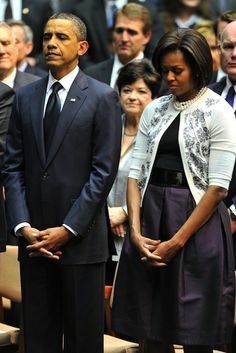 Body language translation? 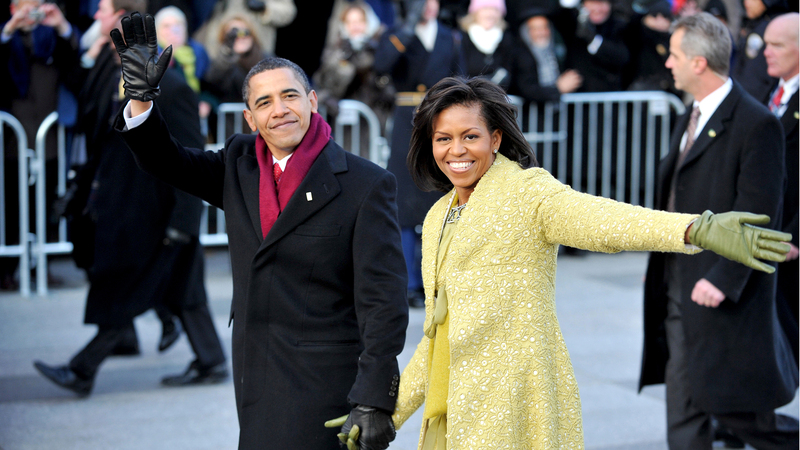 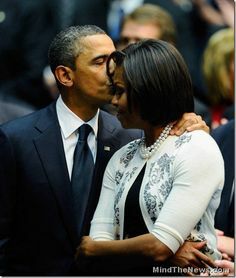 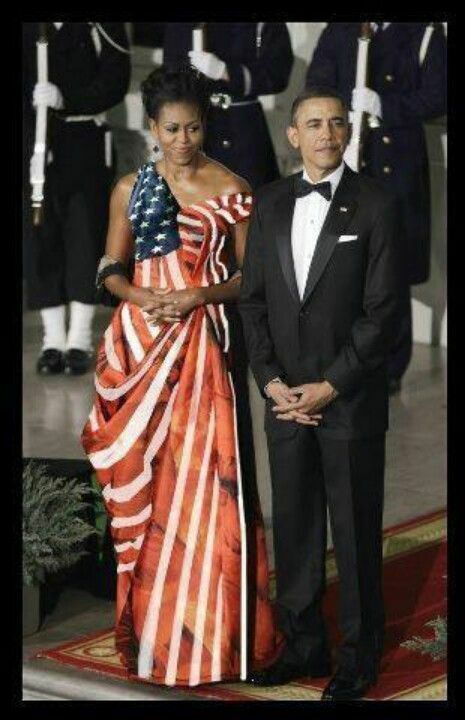 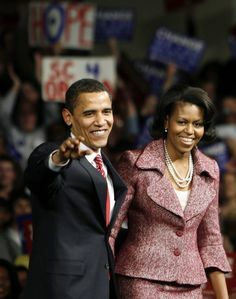 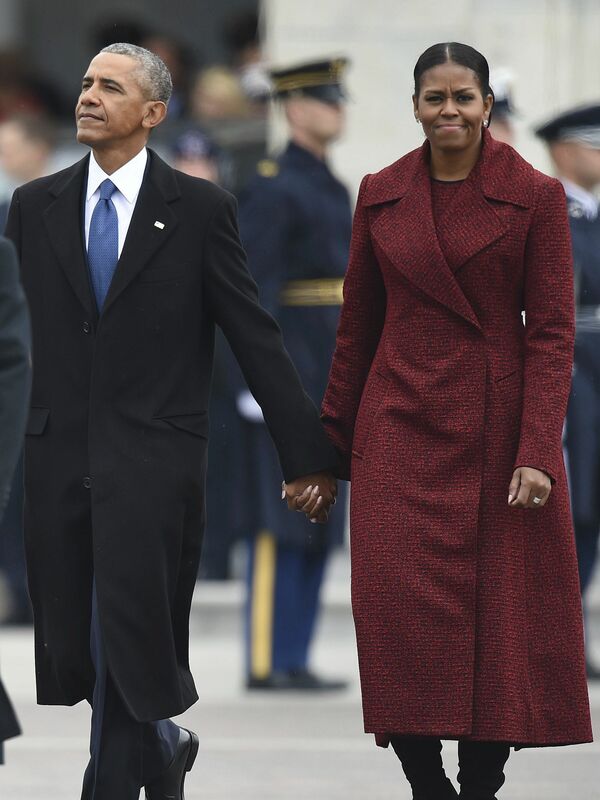 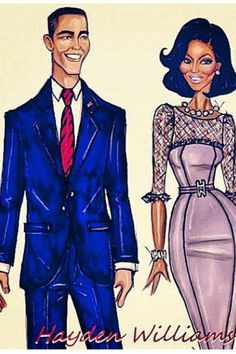 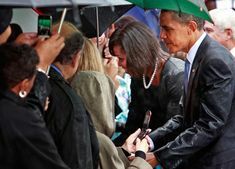 ...President and First Lady...Michelle and Barack . 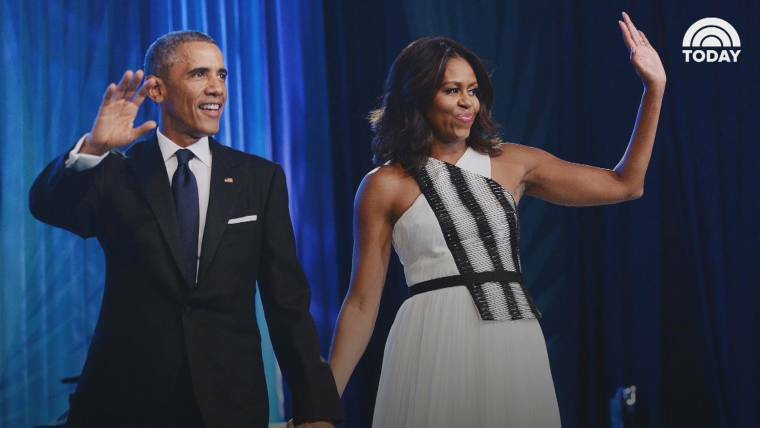 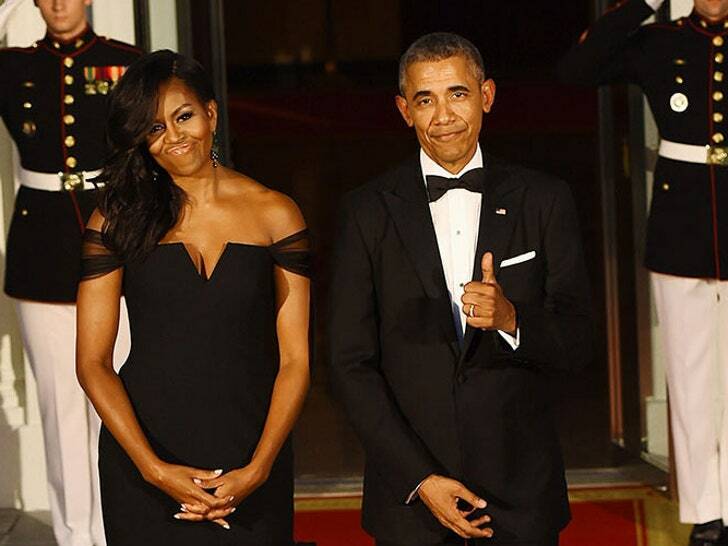 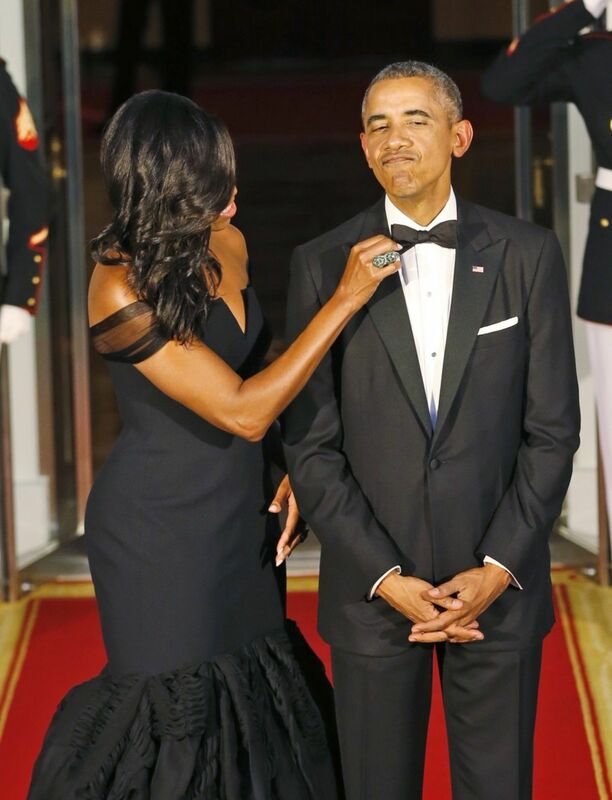 Black dress by Cushnie et Ochs on Michelle Obama at July 2017 ESPY Awards. 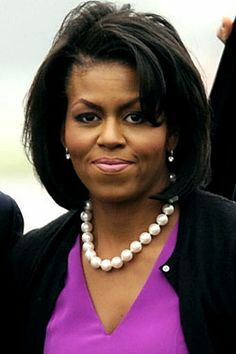 Cut out neck line. 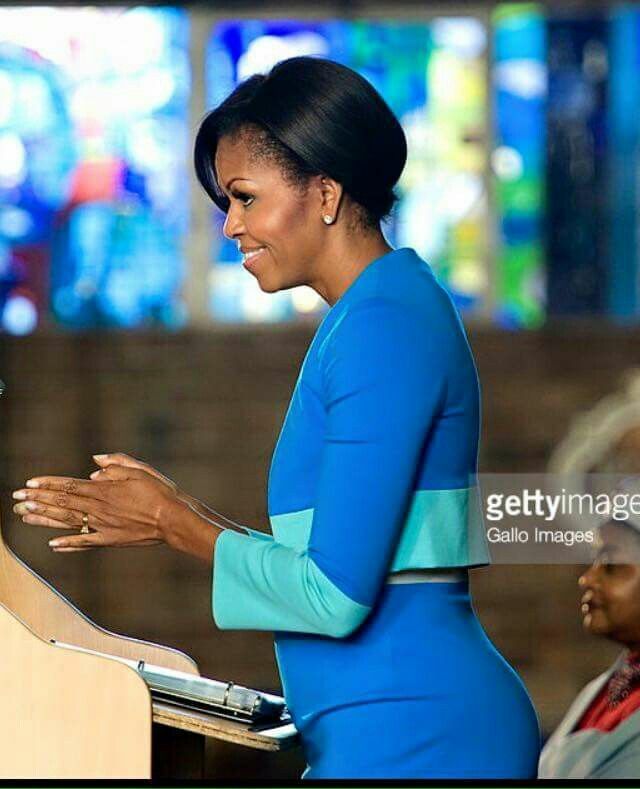 Long sleeve dress. 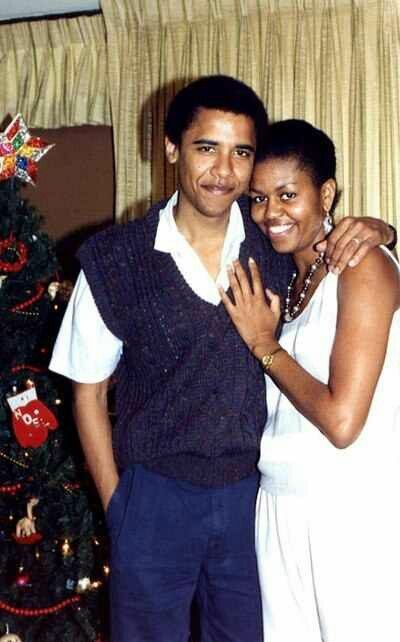 Barack and Michelle Obama. 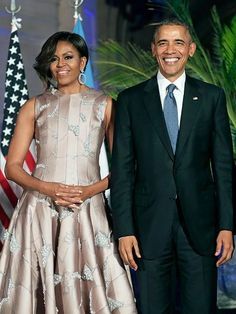 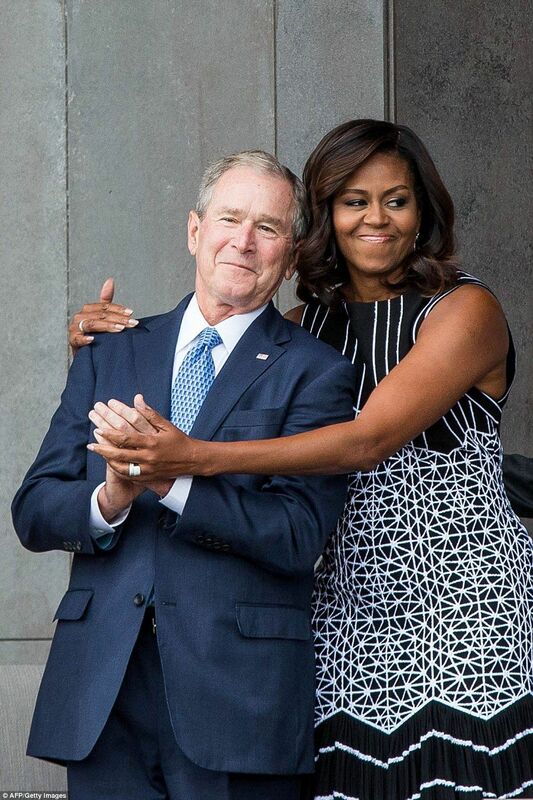 EMPRESS & EMPEROR in happier times. 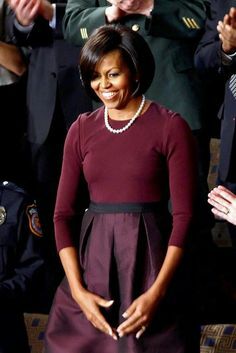 Doug Mills/The New York Times First Lady Michelle Obama applauded during the president's speech to Congress. 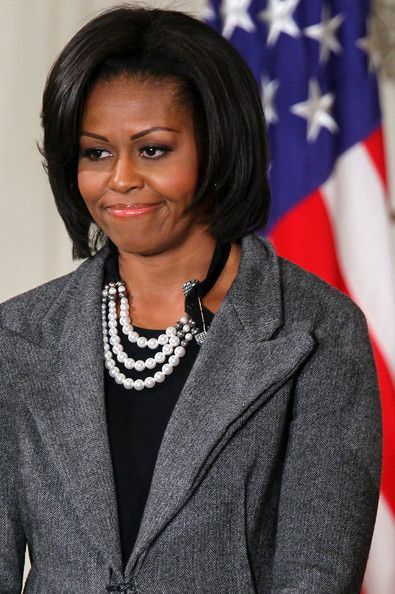 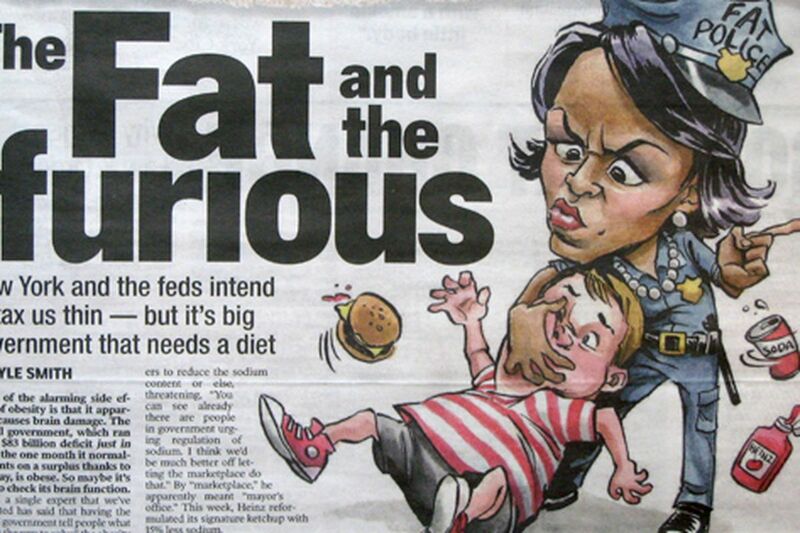 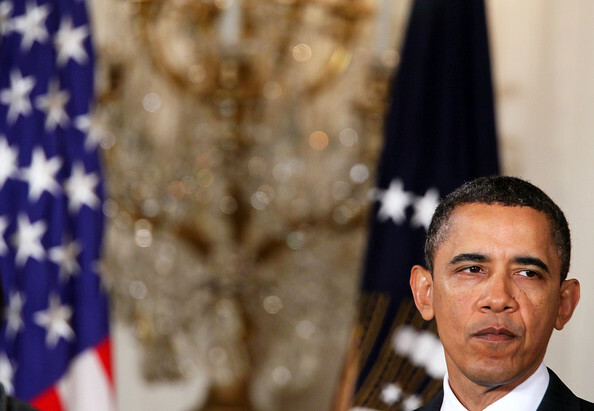 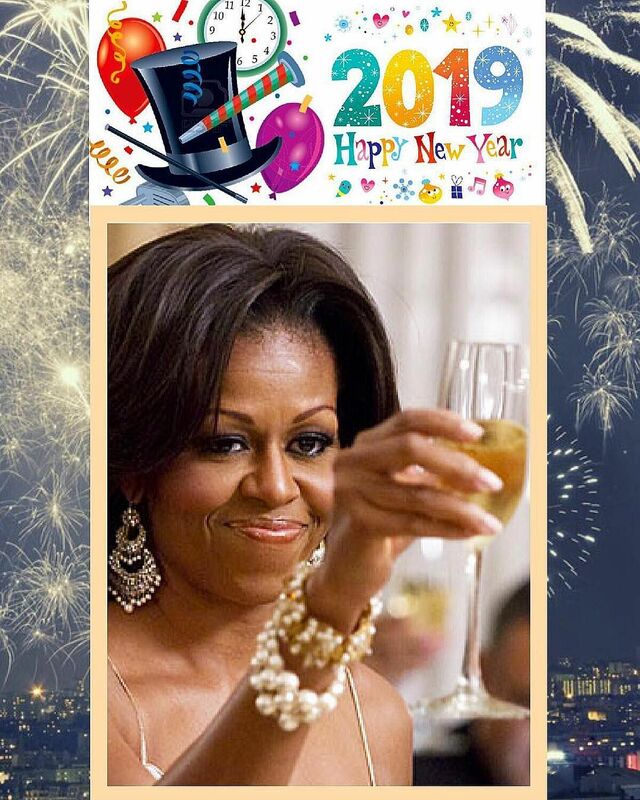 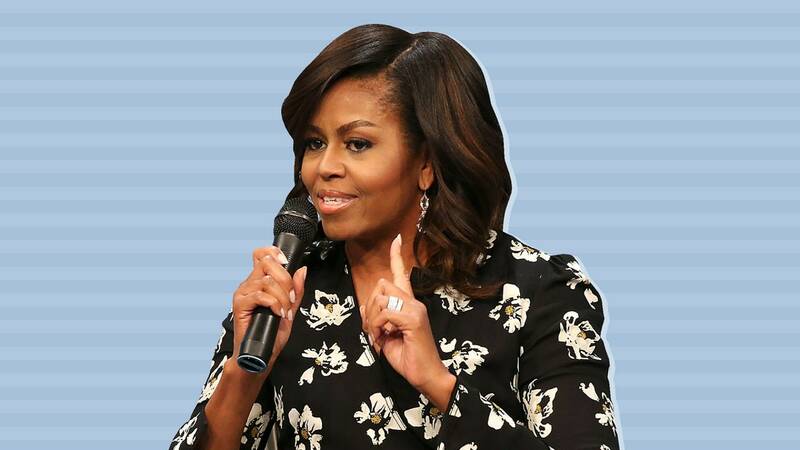 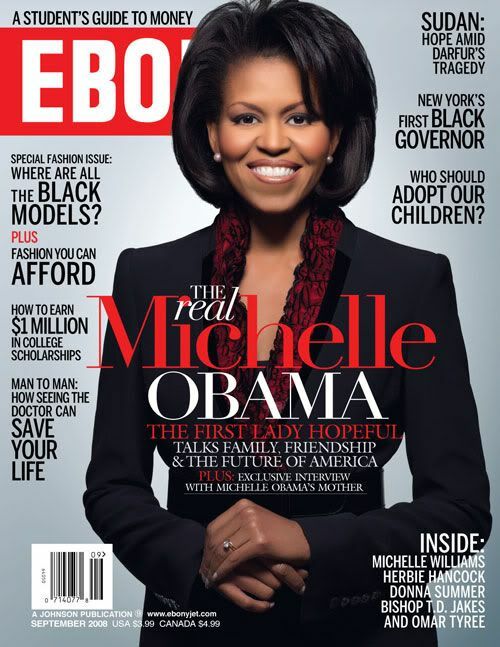 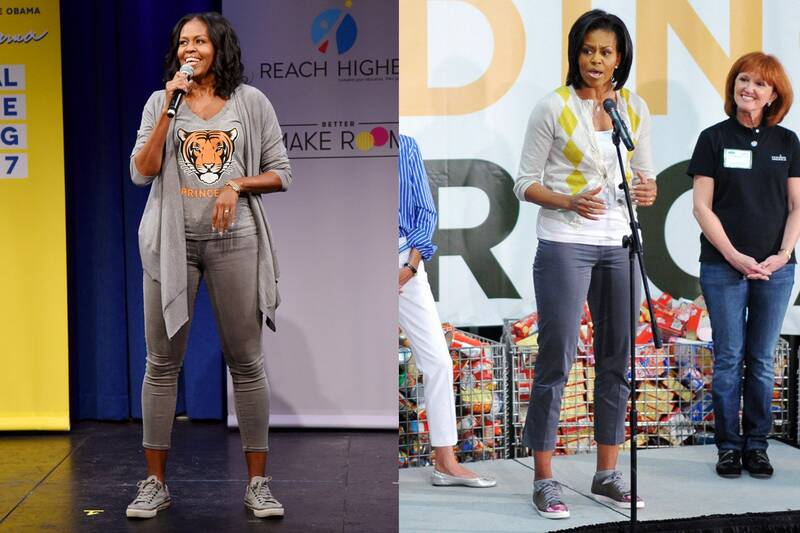 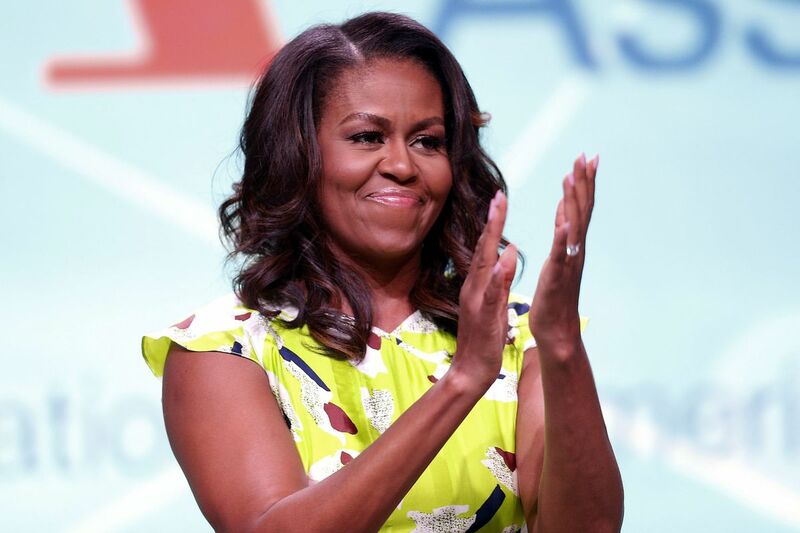 Is Michelle Obama an Asset or Liability?